If you are the kind of person who would rather hit the road and find adventures during the Thanksgiving Holiday Week than lay on the couch watching TV and falling into a food coma, check out these exciting Thanksgiving trips. Up in Canada they celebrate Thanksgiving in early October, but you can still go there now and explore the city while the locals are working. November is off-season in Québec, and you will have the city pretty much to yourself. The weather is less predictable though, so pack yourself a thick jacket and prepare for frigid to cold winds. 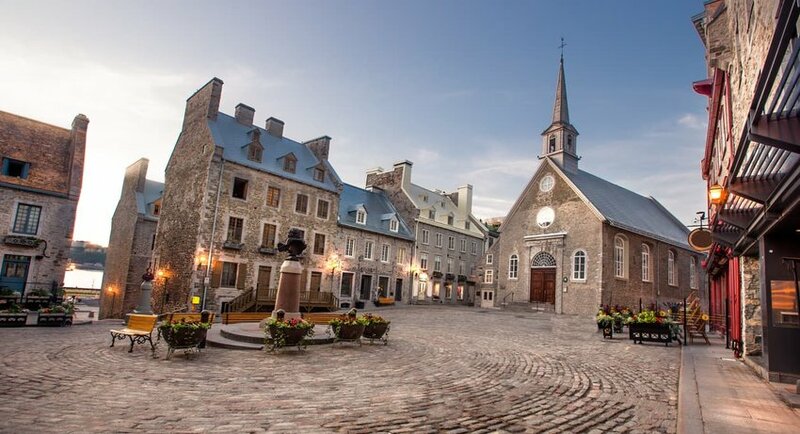 When you get too cold, step into one of the city’s many museums or the stunning Notre Dame de Québec. Instead of dining on turkey and stuffing, feast on poutine and tourtiere at Snack Bar Saint-Jean. 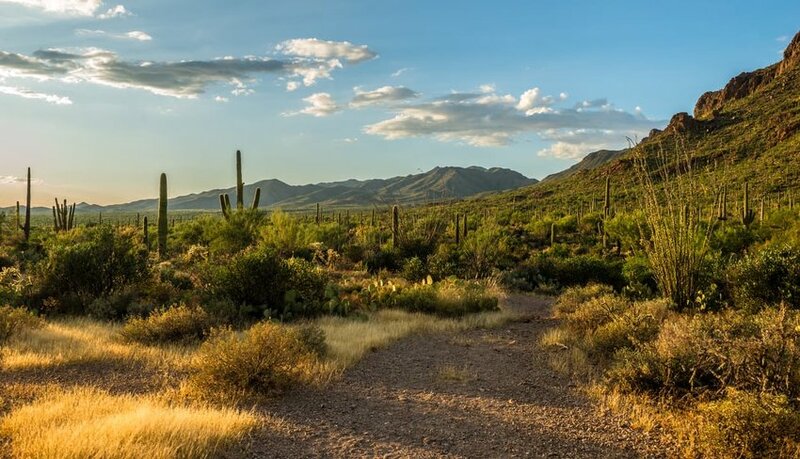 If you prefer a warmer, sunnier locale for your holiday week, there is no better place than Tucson. The unbearable Arizona Summer fades around Thanksgiving, and you will enjoy perfect weather. Take advantage of the Sun and hit the trails, hiking to Seven Falls or Tumamoc Hill and avoiding cacti for great views. Enjoy the spas and wellness retreats, and enjoy the experience that Arizona is 1 of the few places in the US where one can still enjoy an afternoon by the pool. And, do Thanksgiving the Southwest way with tamales from the Tucson Tamale Company. 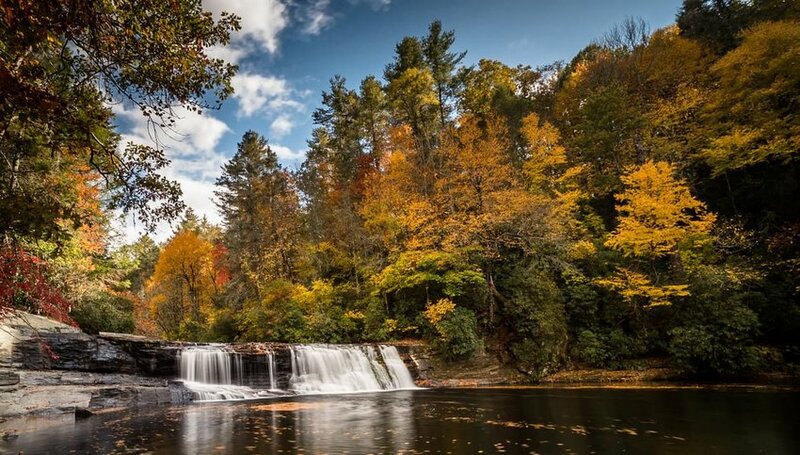 Want a romantic Thanksgiving week, then Asheville, NC is the place. This picturesque city is made more stunning by Fall foliage that lights up the numerous hiking trails that snake their way through the surrounding mountains. Put on a parka and hike to waterfalls and through forests, or get in the car and drive the Blue Ridge Parkway for stunning views. See if you can get a ticket to Thanksgiving Dinner at the Biltmore Estate for a fancy feast you will not forget. 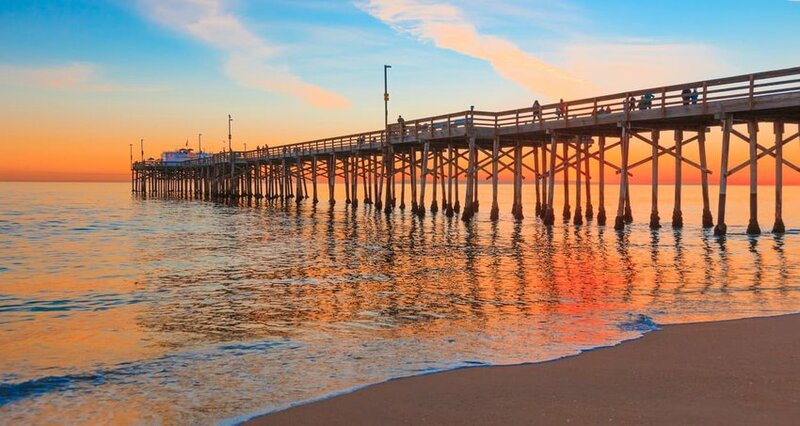 The entire coast of Southern California offers plenty to do for a Thanksgiving Week, but Newport Beach is a favorite. Whether you prefer a quiet walk or bike around the Back Bay, or want to lay a towel on the beach without crowds, then Newport is perfect. Explore the Balboa peninsula, maybe renting a duffy boat for a harbor tour and picnic. Indulge in Italian food or fresh seafood from at 1 of the many superb restaurants for a perfect SoCal Thanksgiving Week. Aspen is stunning in the Fall, it always dazzles visitors with great natural scenery. 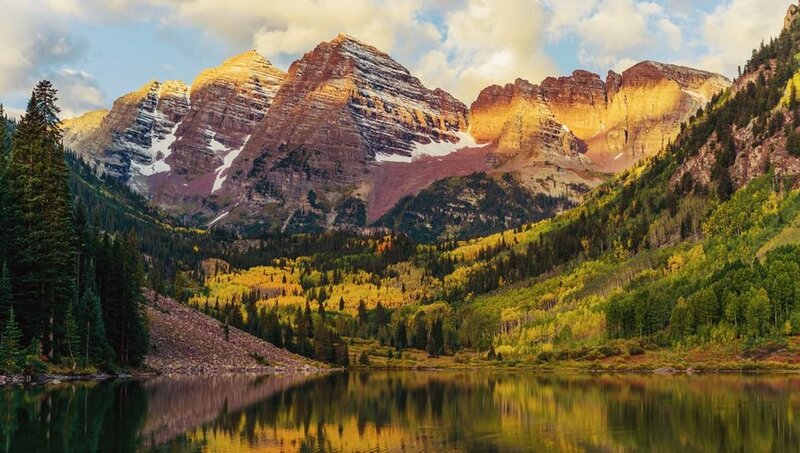 Whether you are taking the cable-car to the top of Aspen Mountain for a cup of hot chocolate and a view, or hiking the leaf-lined trails, there’s so much to enjoy in Aspen in the Fall. Stay in 1 of the many off-season ski resorts, their Thanksgiving feasts are special. 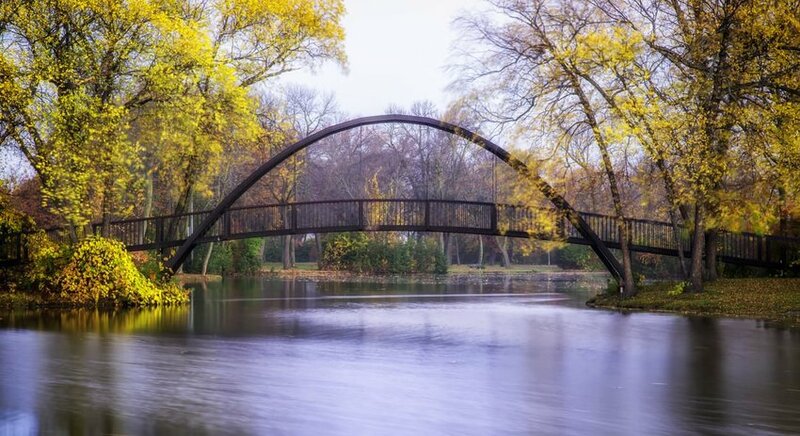 Madison features all the Fall foliage and traditional Thanksgiving activities one could wish for. Garner the benefits of the Fall harvest at the Dane County Farmers Market before exploring the many Madison museums, including the Mustard Museum. If your Thanksgiving is not complete without football, get tickets to a Badgers game, they play Minnesota the Saturday after Thanksgiving. Thanksgiving should include local brews and cheeses, so stop into The Old Fashioned Tavern for both. Enjoy Thanksgiving Week where ever you may be!